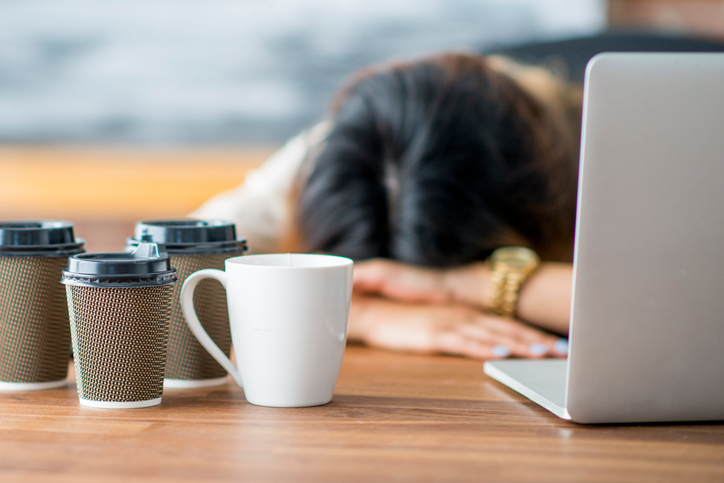 Is your career causing you little shut-eye? Do you feel like everyday you are landing into the office fuelling yourself with tea and coffee in a bid to make it to 1pm? If so, you are not alone. Turns out there are particular professions where not enough sleep seems "part and parcel" of the job. According to a new study by Hillarys - your job and profession dictate heavily over how many hours sleep you get each night, from long shifts, to stress, to travel, it can vary dramatically, and these are the top five careers for the least amount of sleep. According to the study, many participants also felt that their lack of sleep was affecting their health, with many making a strong effort to improve their nightly routine with yoga and a better diet. How does your profession fair out?